There’s no place else in Hawaii quite like Kahala Beach with such spectacular landscape like this. 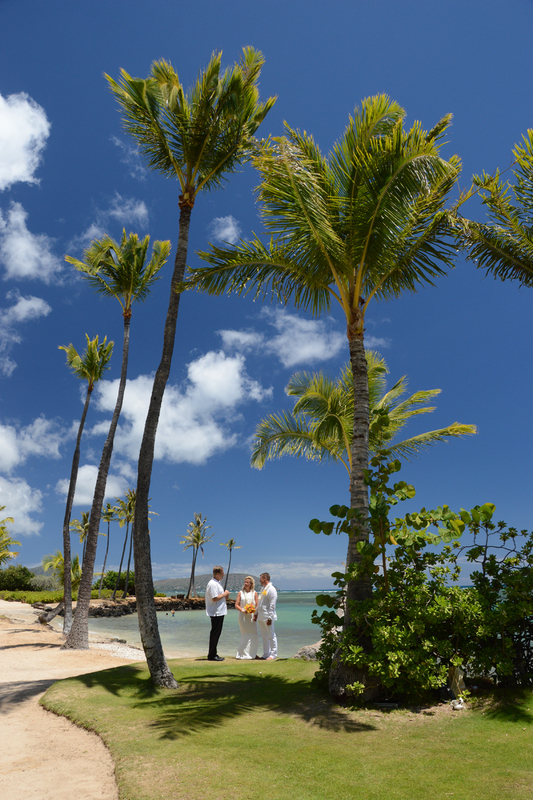 This entry was posted in Honolulu, Kahala and tagged Photographer Robert by bridaldreamhawaii. Bookmark the permalink.